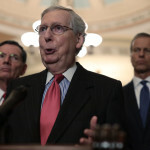 Senate Majority Leader Mitch McConnell (R-KY) said Tuesday that he will bring the Green New Deal up for a vote in the Senate in an apparent attempt to force Democrats to go on the record about the proposal drafted by some of the party’s most liberal members. 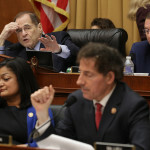 At the end of the House Judiciary Committee’s hearing with acting Attorney General Matthew Whitaker on Friday, Chair Jerry Nadler (D-NY) said that he was not satisfied with Whitaker’s responses to certain questions and that he will use a subpoena to obtain those answers if necessary. 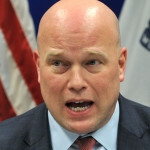 Acting Attorney General Matthew Whitaker said on Friday that he has not denied any funding requests made by the special counsel investigation. 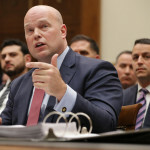 Whitaker: I'm Concerned Too That CNN Was At Roger Stone's House For Arrest! 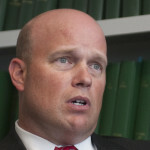 During a hearing with the House Judiciary Committee on Friday, acting Attorney General Matthew Whitaker said he was concerned that CNN may have been tipped off to the arrest of Trump ally Roger Stone. 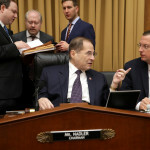 In advance of Friday’s much-anticipated hearing, House Judiciary Committee Chairman Jerry Nadler (D-NY) assured acting Attorney General Matthew Whitaker that he would not be subpoenaed on Friday. 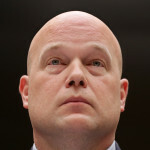 Acting Attorney General Matthew Whitaker will testify before the House Judiciary at 9 a.m. 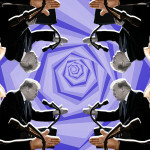 ET on Friday.